Farhat Khan was in for a vibrant surprise on her recent visit to her in-laws at Jodhpur, Rajasthan. The railway station has undergone a complete makeover and looks bright and colourful. 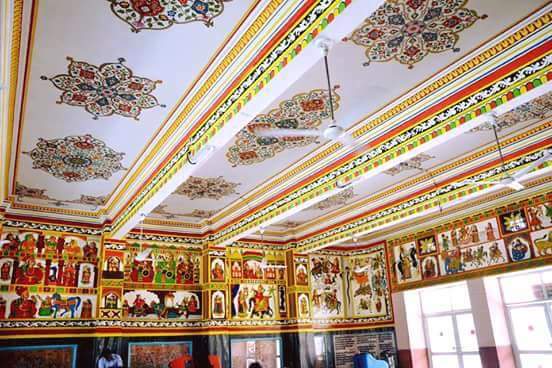 The walls and ceilings have been painted with Rajasthani motifs and art. 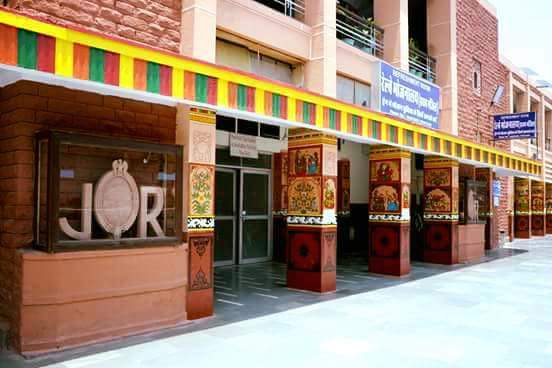 The otherwise staid and dead looking station today exudes city’s charm with paintings depicting the cultural history of this Rajasthani city. 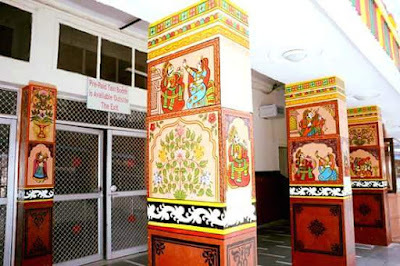 The walls and pillars have been beautified using Mandana paintings — special form of paintings from Madhya Pradesh and Rajasthan drawn in homes on special occasions to welcome gods. The entrance and panels are also adorned with eye catching Pabuji ki Phad paintings — a popular folk art of Rajasthan where stories of our region’s folk deities specially Pabuji, the 14th century Rathod Rajput chief are artfully depicted. 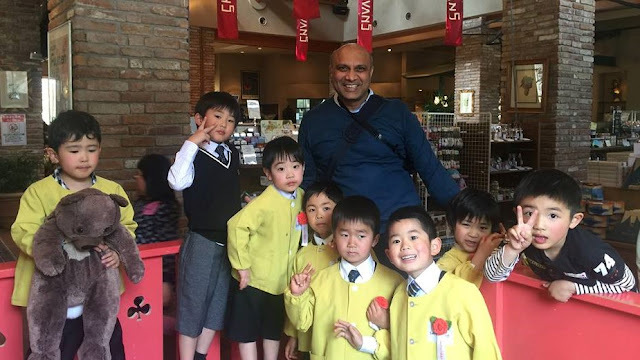 A simple visit to this station was not only a visual treat but also a fond jog down the cultural history of one of India’s most colourful states for Farhat. Jodhpur being a popular tourist destination boasting of many palaces, forts and temples attracts visitors from across the globe. The renovation of the railway station that is usually the first impression of this glorious capital of erstwhile Marwar kingdom has been among the best moves by tourism authorities.